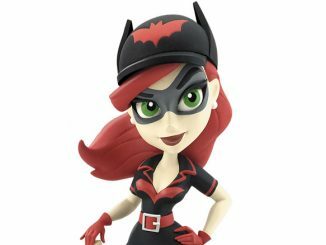 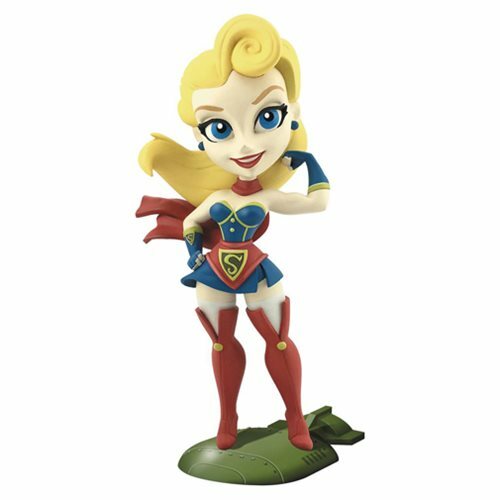 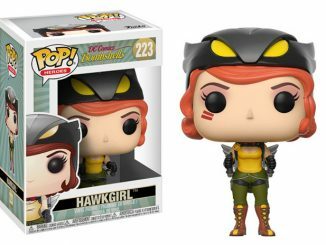 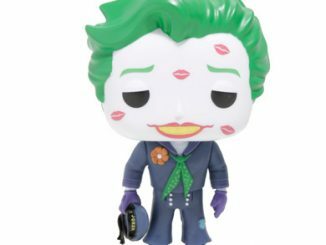 This DC Bombshells Supergirl Series 2 Vinyl Figure is colorful and adorable. 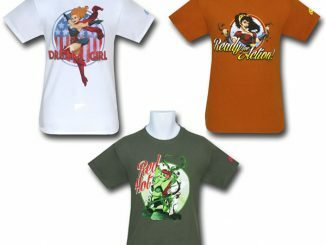 It is based on the pinup-style artwork of Ant Lucia. 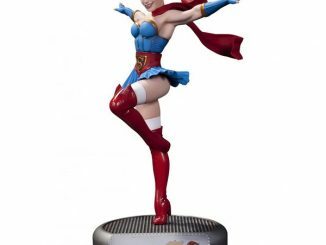 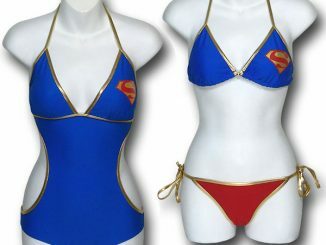 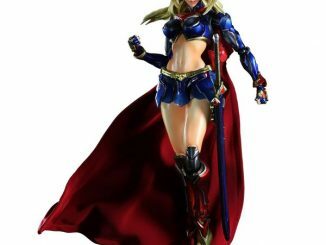 She stands 7-inches tall and features a full color rendering of Supergirl that you will love. 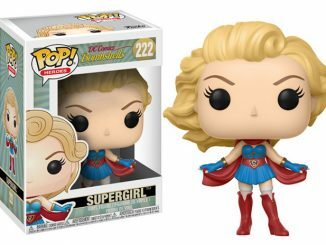 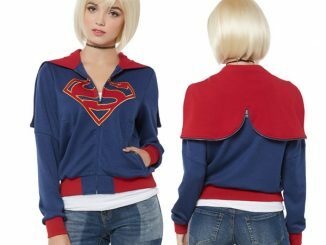 This figure is perfect for your collection and makes a great gift for Supergirl fans. 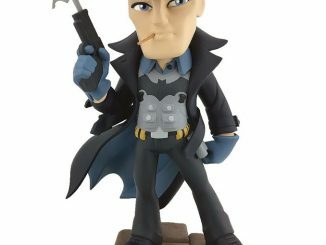 It will look great on your shelf.